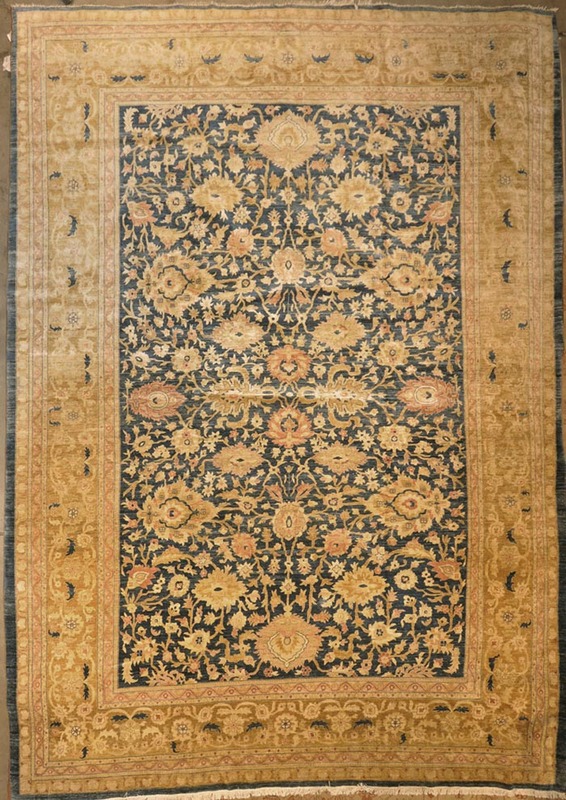 Home / blog / Make A Statement In Your Home With An Oriental Rug, Learn Why? 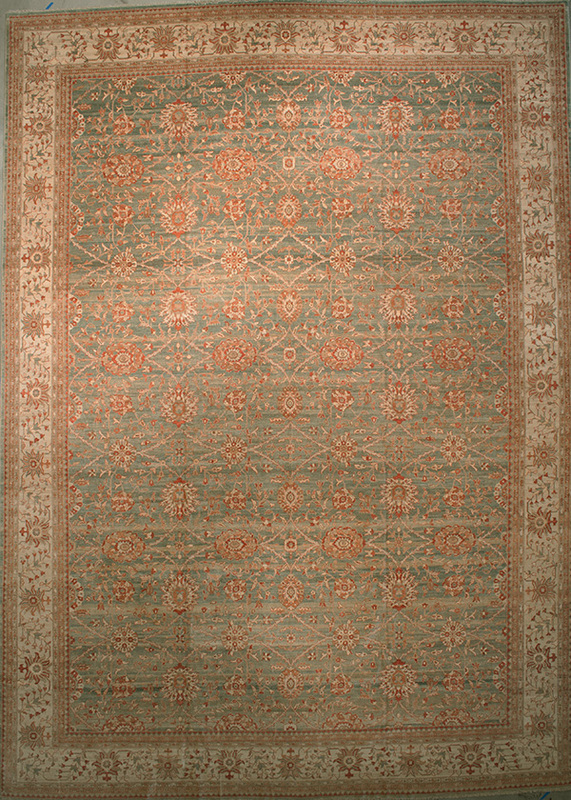 When furnishing your home you want to design your room around your rug. Choose rugs that will make a great statement and go well with your interior. 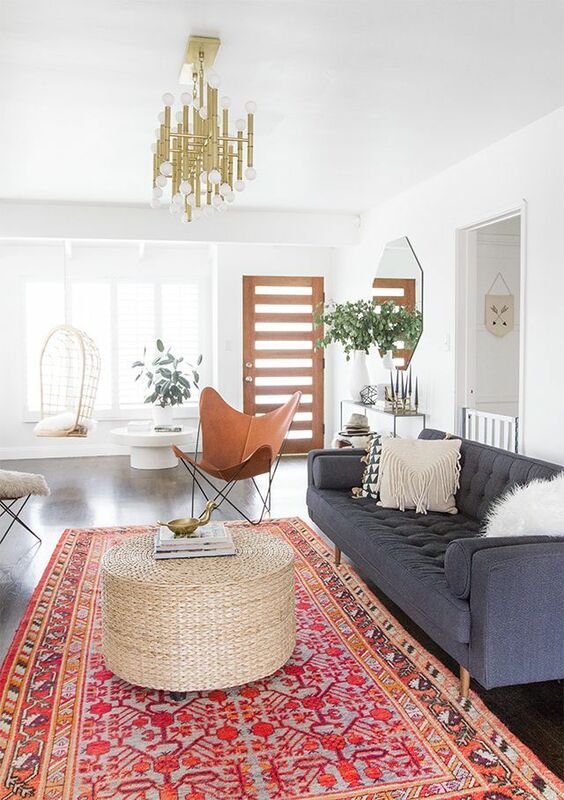 When you think of statement making rugs, you want to think of bright colors and bold patterns. Even if you prefer to keep things simple in terms of your key living room pieces, you can still have fun with color via an area rug. Vivid blues, magentas, and greens make a statement while complementing neutral chairs, a sofa, and existing decor. A dramatic color palette always makes an impression, especially in an otherwise-neutral space. 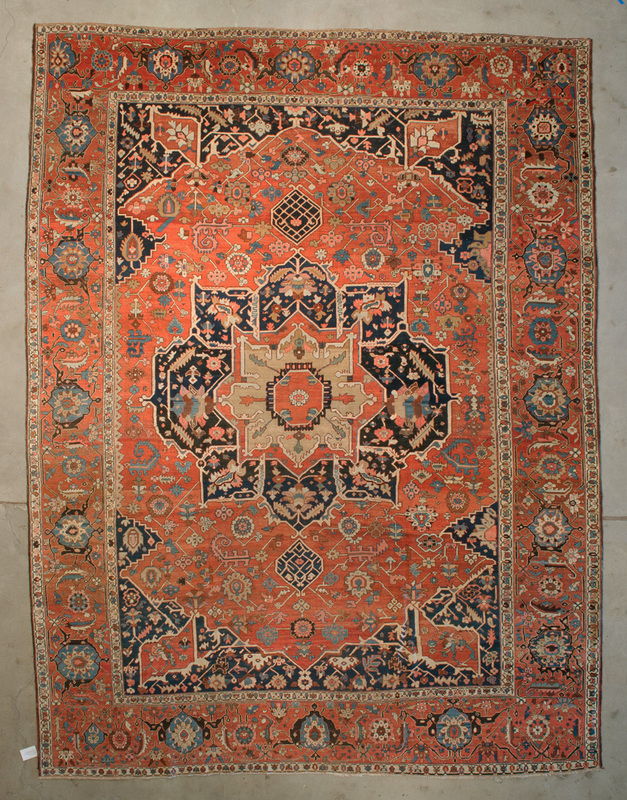 The reasons to buy an oriental, hand-knotted Persian rug are varied as the rugs themselves. Their versatility in design, function and color are what makes them so special. 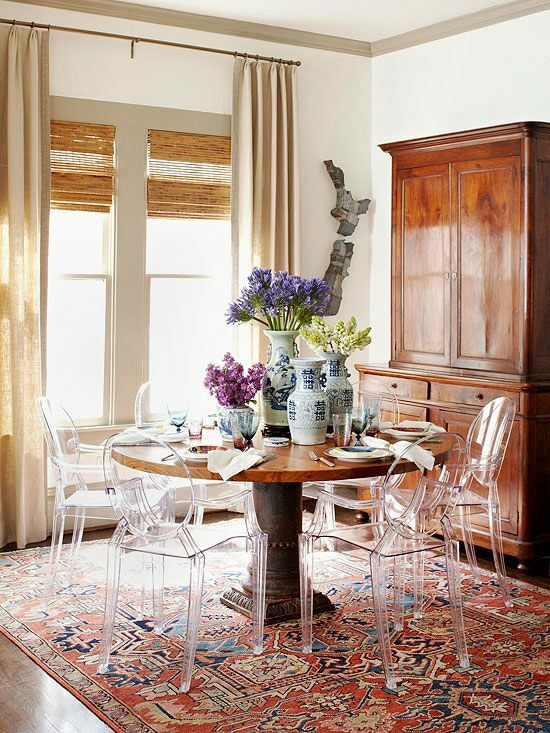 Persian rugs can expensive, opulent, and extravagant, but they can also be affordable, practical, and durable.